We are looking for hardworking and talented individuals. 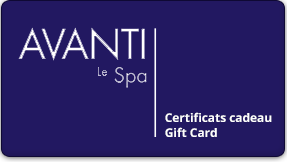 Avanti Le Spa wants to help e-commerce businesses bring back the traditional brick-and-motar to their exciting clients and help them expand their clientele. This can also be a fantastic opportunity for already established businesses who want to gain exposure from our diverse clientele.